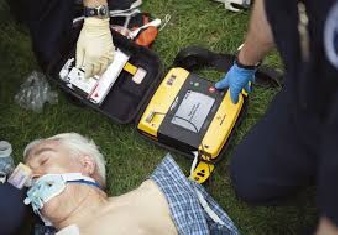 Did you know the average age of a TR Register member is 67 years old, we all go about our days often without thinking or knowing how we would respond in an emergency, and today defibrillators are becoming a more and more common sight in public areas. 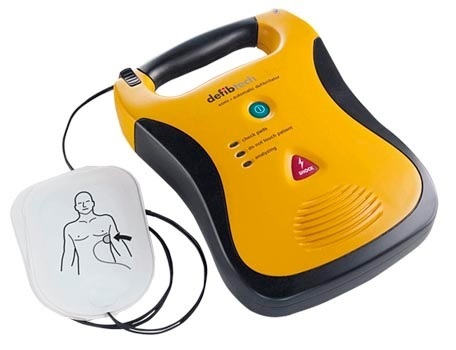 So we have arranged for a presentation on our November Club Night by Neil Carter - Group Manager of Royal Berkshire Fire & Rescue Service and son of Denis & Val Carter KVG members, who will give us a presentation entitled: 'Familiarisation with the Defibrillator' to give us knowledge of how and when to use one of this life saving devices, plus other useful information on first response in an emergency. Royal Berkshire Fire and Rescue Service (RBFRS) provides cover 24 hours a day, 365 days a year from 18 fire stations across the County. RBFRS is responsible for an area of around 125,914 hectares, from Slough and Langley in the east to Lambourn and Newbury in the west. They employ more than 600 uniformed and support staff who serve a population of approximately 860,000 people. Their highly-trained fire crews deal with incidents ranging from road and rail accidents to fuel and chemical spills, aviation and waterway accidents, collapsed buildings, large animal rescues and, of course, fires. Along with providing a swift and effective response to incidents, one of their key aims is to educate people on how to prevent fire and other emergencies. To do this, they will work with schools, businesses, residents and community groups throughout Berkshire to raise awareness and educate people about a wide variety of safety issues.